Stan Wawrinka, former number three in the world, participates in the ABN AMRO World Tennis Tournament for the fourth time in February. Triple Grand Slam winner Wawrinka is the eighth player announced for the 46th edition. 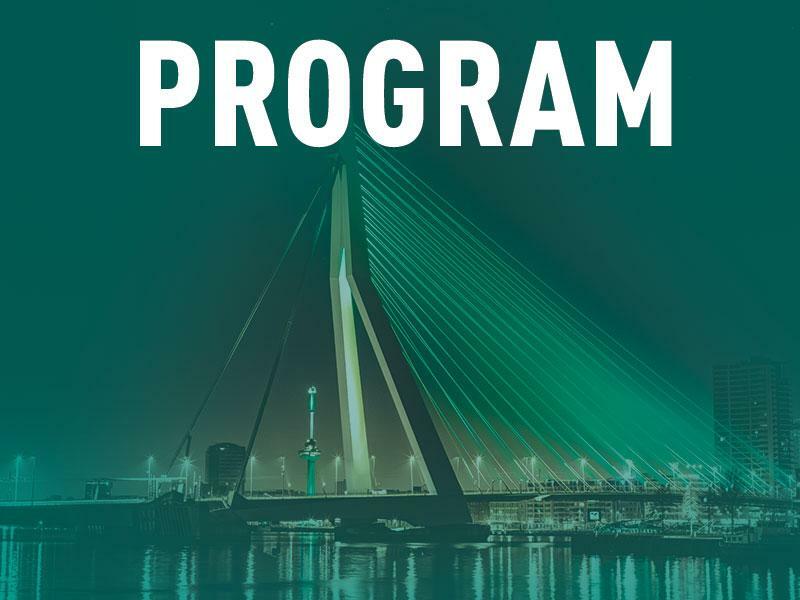 The ABN AMRO World Tennis Tournament takes place from 9 to 17 February 2019. Stan Wawrinka won the ABN AMRO World Tennis Tournament in 2015. Currently he is the number 66 in the world. Richard Krajicek: "We always like to welcome former champions. Stan had a difficult year, but has recovered from his injury. When he indicated that he would like to return to Rotterdam, we gladly welcomed this opportunity. 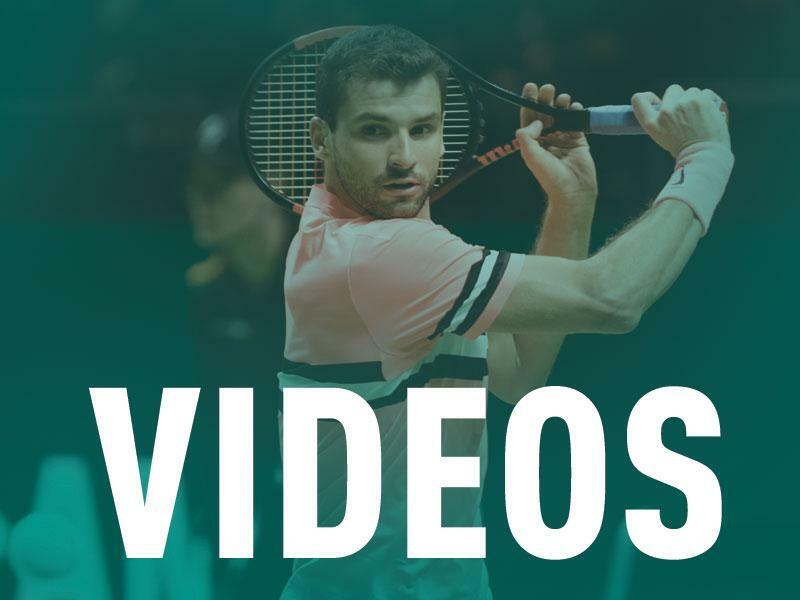 He is the player with perhaps the most beautiful backhand on the ATP Tour and in 2015 he showed how well he can do in Rotterdam." 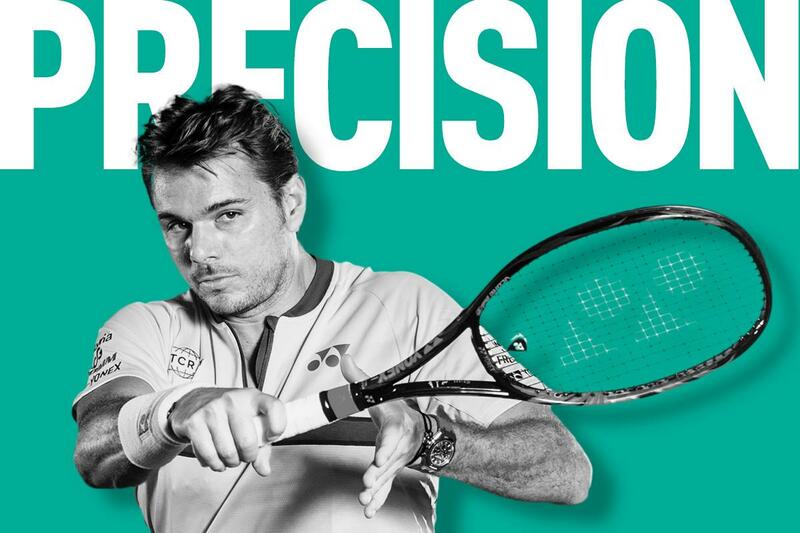 Wawrinka had his big breakthrough in 2014, when he wrote the Australian Open to his name. A year later he won Roland Garros and in 2016 he won the US Open. Winning three different Grand Slams, shows the versatility of the Swiss. In addition to the three Grand Slam titles, he captured 13 ATP titles, with Rotterdam being his only indoor title. 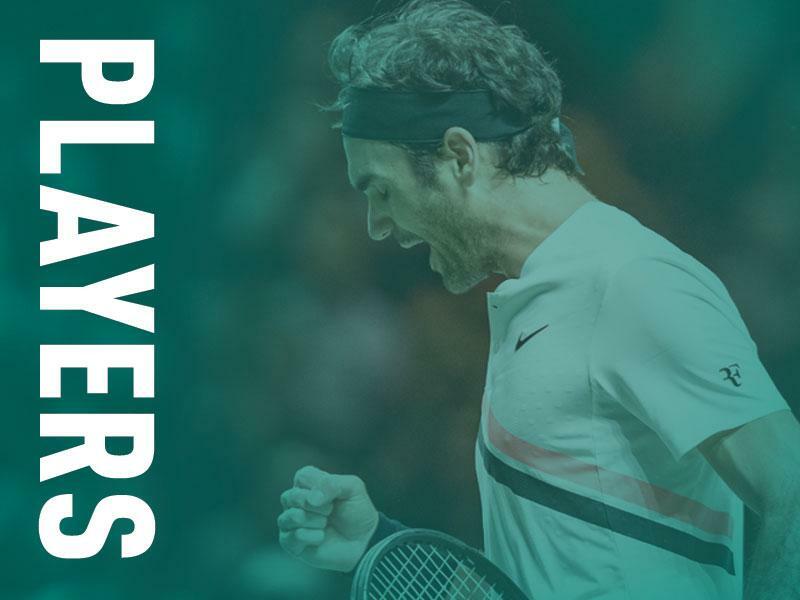 The 33-year-old Swiss plays in Rotterdam Ahoy for the fourth time. In 2005 he made his debut. He had to bow to Roger Federer in the second round. Ten years later he returned to win the title in the final against Tomas Berdych. Earlier this year Tallon Griekspoor caused a resounding surprise by winning in three sets. 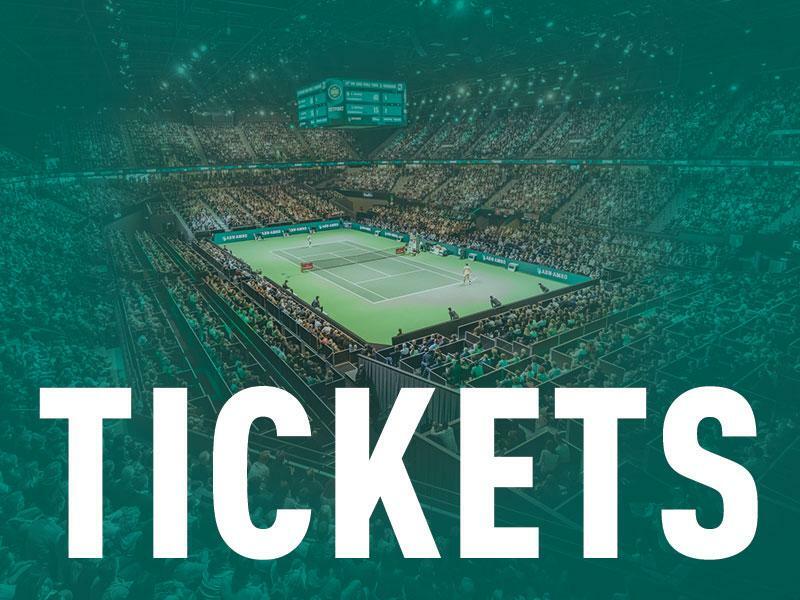 Stan Wawrinka is the eighth player to be announced for the 46th ABN AMRO World Tennis Tournament. 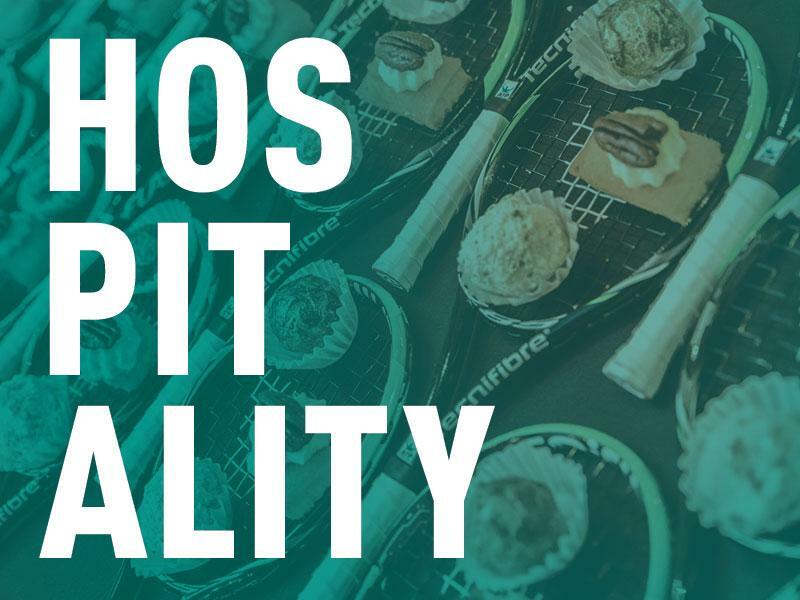 Earlier it became known that Alexander Zverev, Marin Cilic, Kei Nishikori, Stefanos Tsitsipas, Grigor Dimitrov, Hyeon Chung and Nick Kyrgios came to Rotterdam.